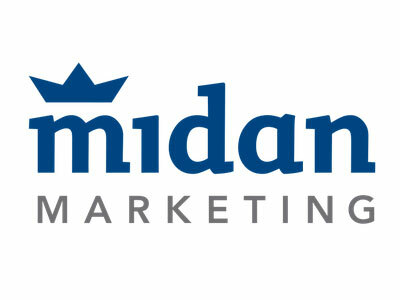 This week, Midan Marketing is hiring a senior art director, and Bullseye Strategy is looking for a director of search marketing. Meanwhile, Magnani Caruso Dutton needs a senior data scientist, and iCrossing is on the hunt for a digital media planner. Get the scoop on these openings and more below, and find additional just-posted gigs on Mediabistro. Find more great advertising jobs on the AgencySpy job board. Looking to hire? Tap into our network of talented AgencySpy pros and post a risk-free job listing. For real-time openings and employment news, follow @MBJobPost.